Welcome to Russelle Toyota's Finance Department, your car finance and lease resource. We're eager to provide financing for your new car, or we can assist in used car financing. Check out our online car loan calculator for an instant car loan rate. Then, proceed to our online finance application. We can help you refinance your lease/purchase or adjust the term of the contract. 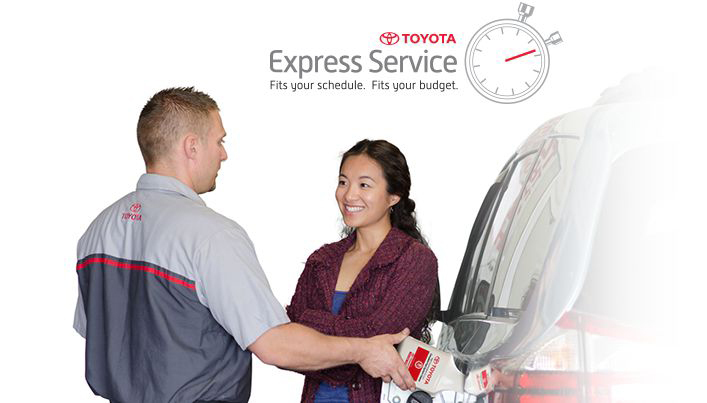 Russelle Toyota's financial team is committed to finding you the perfect financing options to suit your needs. Your vehicle purchase or lease is the second largest financial you'll make. Let us help you find the right options for your budget. Fill out our online Credit Application and let us put you in the driver's seat!